Baràc is a property of rare beauty located in the heart of Piedmont’s Langhe, near the medieval city of Alba, in the San Rocco Seno d’Elvio hamlet. It is an over 61 acres property, of which almost 30 are vineyards, where organic farming is practiced. The property is characterized by a beautiful farmhouse from the early 1900s, which was the object of a significant historical and architectural restoration that brought to light the original materials. Today it offers comfortable and refined rooms, a warm hospitality and high-level services in a context of pure quiet. 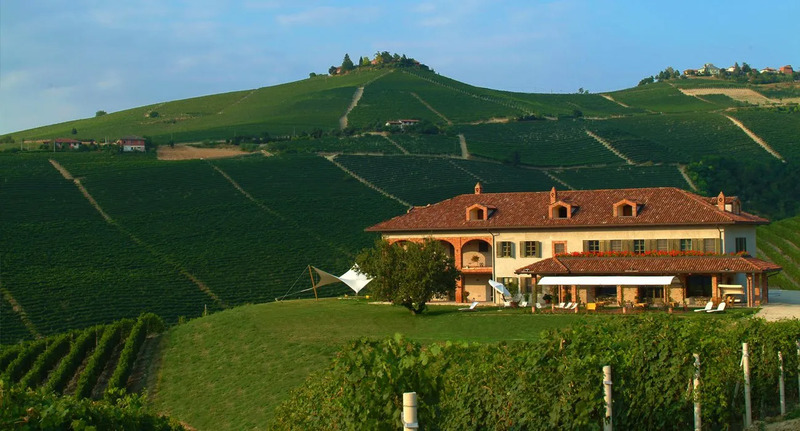 250m above sea level, Cascina Baràc offers its guests some of the most spectacular landscapes of the region, including the enchanting view on the Langhe’s hills, strewn with vines. Here you can live an extraordinary experience, in a timeless environment where nature, art, history, elegance, and hospitality naturally merge. 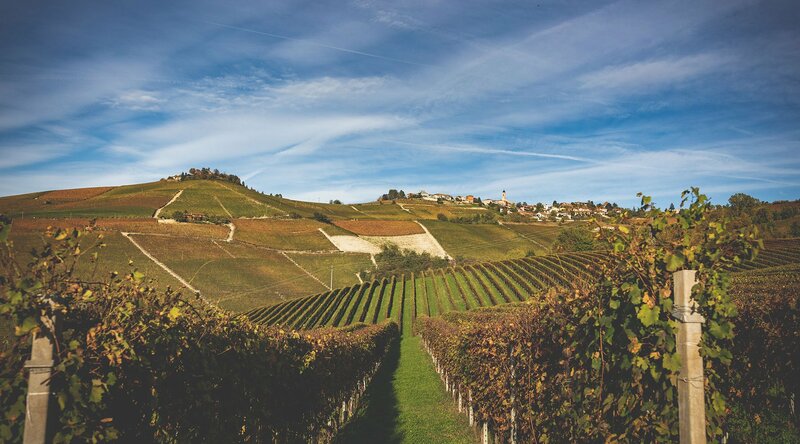 The surrounding vineyards are part of a UNESCO World Heritage Site and are included in one of the most renowned wine-producing regions of Italy. A stretch of hills characterized by parallel valleys and covered with rows of grapevines kissed by the sun and by the green of the woods; the beautiful colours of nature, with their shadows changing with seasons passing, always offering a different landscape: it’s here, between these grapevine rows, that some of the most acclaimed wines see the light: Barolo and Barbaresco. Cascina Baràc is the ideal starting point to explore this unique territory, rich in tastes and traditions. The Tenuta is located in a unique place in the heart of the Barbaresco hills, in a green basin similar to a natural amphitheatre, where vineyards, woods, and luxuriant nature alternate. It’s an extraordinary land where water is always guaranteed by natural springs and it is characterized by a continuous and singular succession of grounds, from the clays of the valley floor, to the calcareous soils rich in iron and manganese, to the basalt-rich soils, perfect to grow grapes for the great Piedmontese wines. 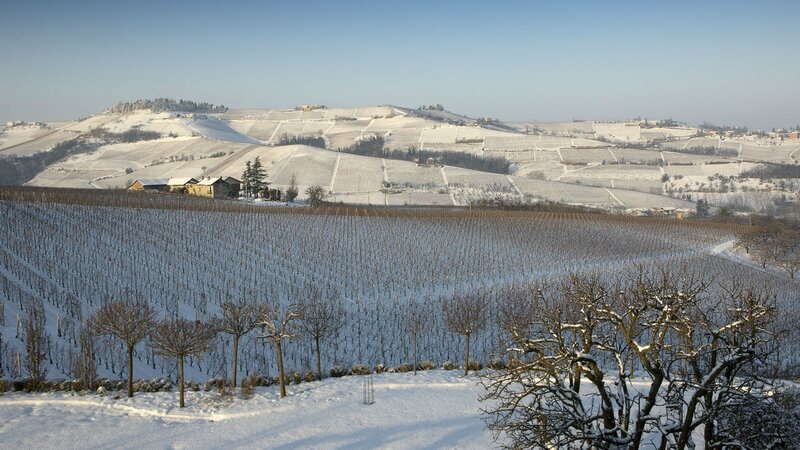 A warm climate characterises this welcoming and noble region of Piedmont’s Langhe. Tenuta Baràc is a rich reserve with regard to the indigenous flora and fauna. In the near woods, boars, roe deer, hares, badgers, and foxes can be seen. 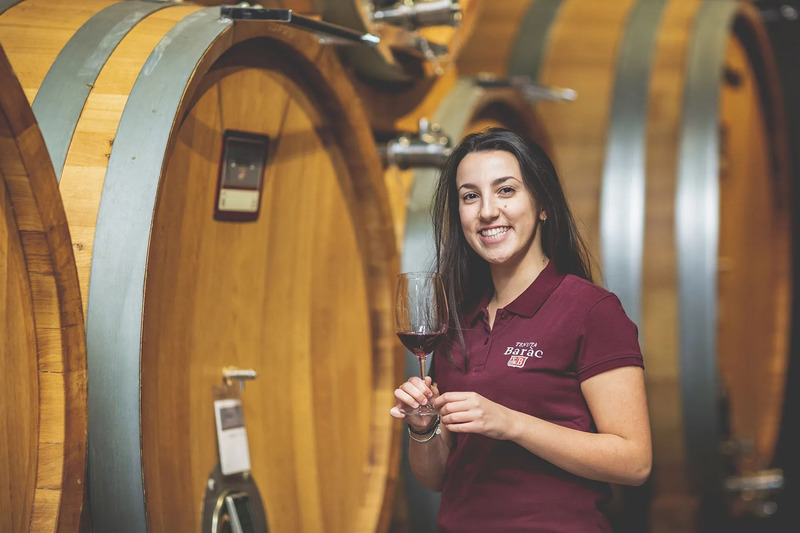 To respect this unique territory, the Tenuta integrated its style into the surrounding environment and created an eco-sustainable context that maintains the biodiversity by practicing organic agriculture. Care and respect for the environment are part of our culture and philosophy. 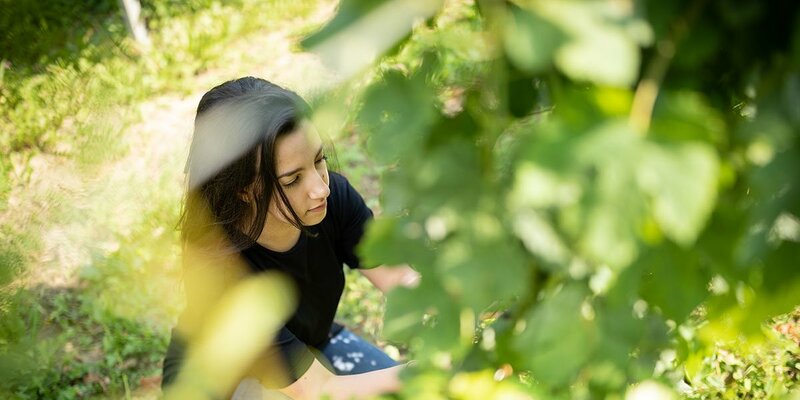 The sentiment that guides us translates into a profound gratitude towards the earth: it has always offered us its fruit and it is our duty to reciprocate its wealth and generosity.